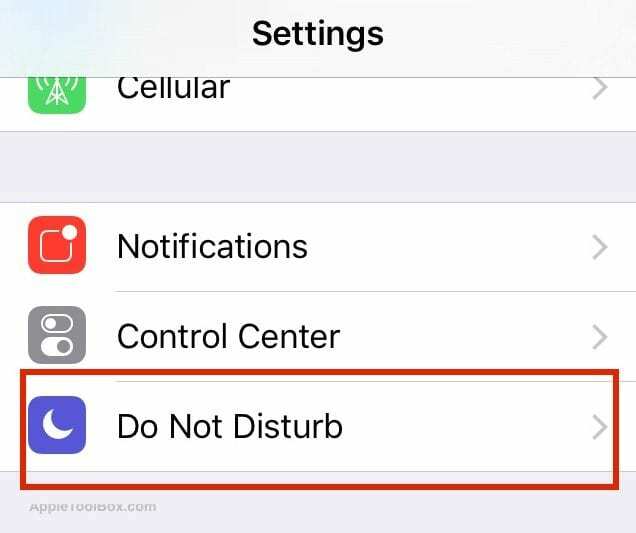 The Do not Disturb feature in iOS are one of the most commonly used features yet it can lead to secondary issues if you do not know about the settings. 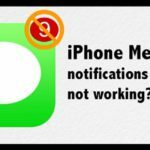 Over the years, we have seen many users frustrated when their incoming call goes directly into their voicemail and they do not realize that they have switched on the do not disturb feature on their iPhone. The basic premise of the Do Not Disturb feature is that you can silence calls, alerts, and notifications that you get while your device is locked. In other words, when you want to take a little time for yourself away from the hustle and bustle this setting is handy. Its not fun to be always online. Don’t worry as you will have a chance to catch up on the action when you are ready. You will not miss anything. Your iPhone collects all of the alerts, while your phone stays dark and silent. 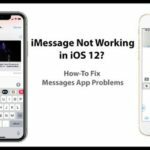 2 Does the Recipient get the Messages? 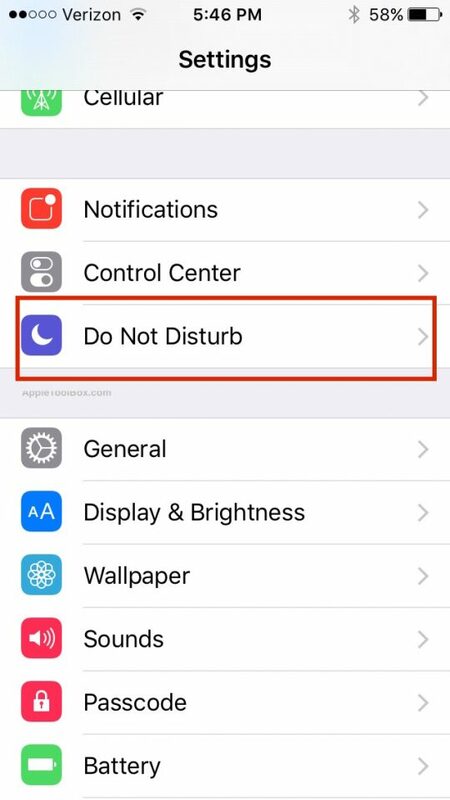 Begin by tapping on your iPhone’s Settings and choose the Do not Disturb setting. You can enable this mode by moving the manual switch to the ‘ON’ position. That’s it. Now if you were to schedule a specific downtime for yourself, the scheduled option comes in handy. 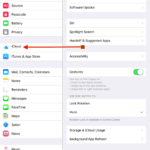 Move it to the ON position and you can set the window during which your iPhone will be switched to Do Not Disturb Mode. Scheduling Time option for this feature can be seen below. What if there is an emergency and your family is trying to get hold of you. The iOS designers have thought this through as well. 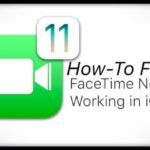 Tap on Allow Calls From and then you can select who or which group of contacts will you allow the calls from while your iPhone is on Do Not Disturb Mode. Furthermore, there is another option that makes it easier to get hold of you during emergencies. This is the “Repeated Calls” setting. 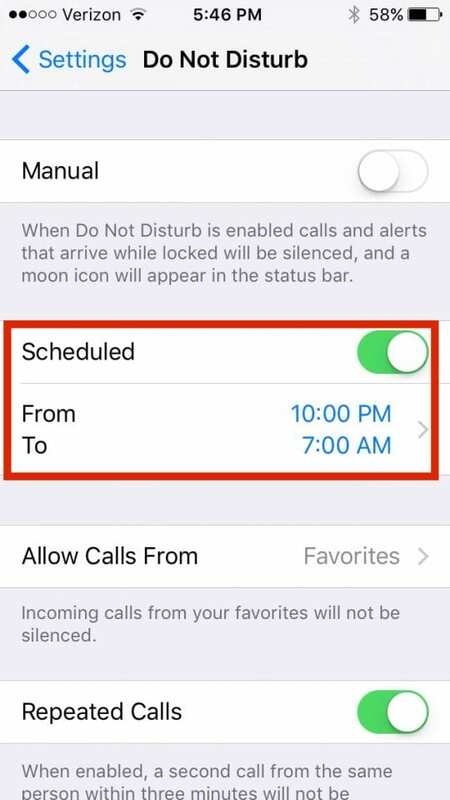 When enabled, this allows a second call through from the same person within three minutes of a first call. Does the Recipient get the Messages? 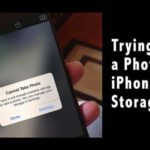 Please remember that this feature only works when your iPhone is locked or in sleep mode. Several users ask whether the recipient ever gets the messages if the device is on DND mode. The recipient gets all the messages but there are no alerts on his / her iPhone. The messages that you send while the device is on DND mode are all there and can be accessed as soon as he wakes up the device. When the user turns his device, the messages will show the half moon symbol on the left side of the message. Once the DND featured is switched off, this symbol vanishes. 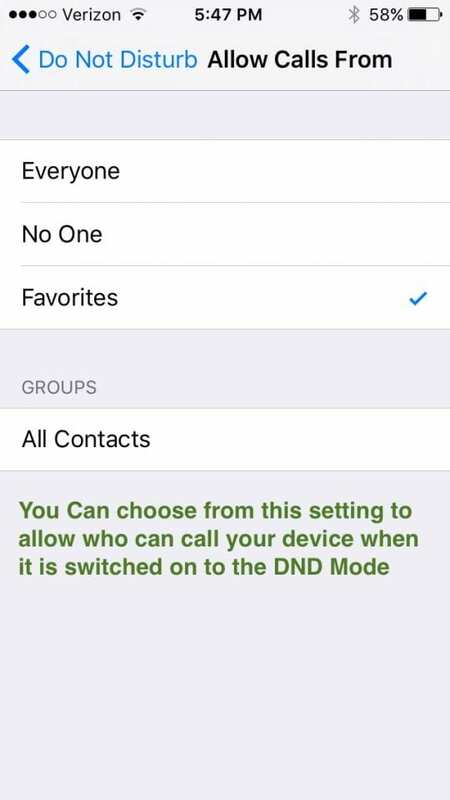 This is also a reminder that your iPhone has the DND feature switched on and if you switched it on using the manual setting, you can go back to the settings and switch it off. 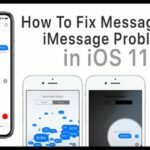 Interestingly, if you find that your iPhone is not on DND mode but it does not give you the alerts when you receive messages from some specific contacts, you will need to check your messages from those contacts. On the message screen, Tap on Details at the right hand corner and make sure that you have not turned on the DND for that conversation with this specific contact. 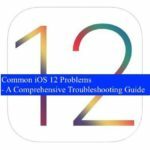 We are hoping that this post will serve as a quick guide for you to explore this clever feature from Apple. 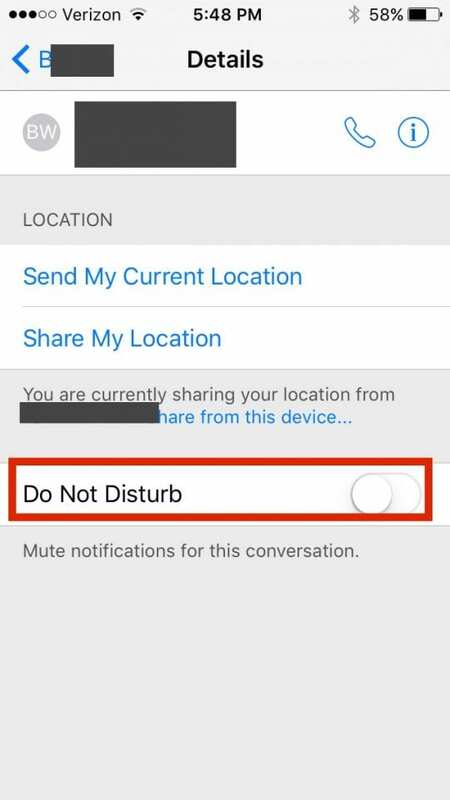 Please let us know in the comments if you have any issues related to the Do not Disturb setting. A couple of folks report this same issues. 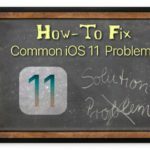 Please check out this article for additional assistance.